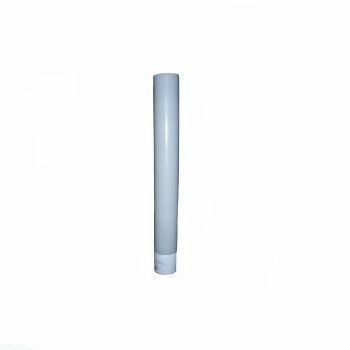 The new heat shrink tapes are idealistic items to remain equipped with, owed to their robust abilities of typing your shrink wrap strongly. 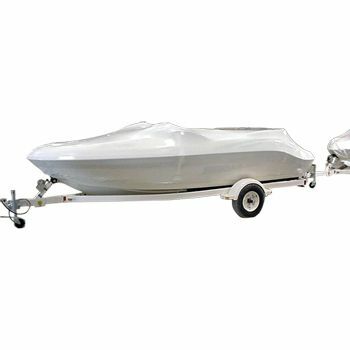 Now showing the options for "9" and "Blue"
Although most shrink wraps are designed to fully cover your boat and other recreational vehicles, there are always seams and corners that may remain open and get exposed to the harsh environment. 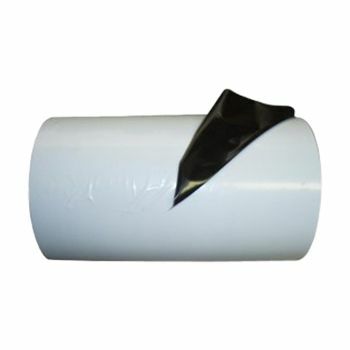 We ensure that your marine vehicles remain safe by offering you our excellent heat shrink tapes. 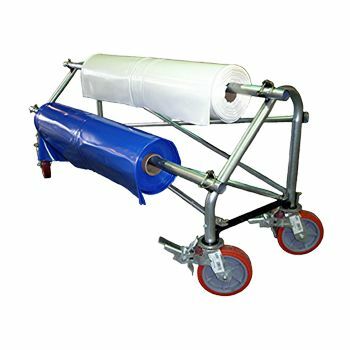 They are perfect for covering the open seams to ensure that there is a watertight and airtight fit around all the important elements of your RVs.Our shrink tapes are easy to use and are also designed to offer long-term protection. However, you need to remember that they do not offer UV protection and should always have our ideal shrink wrap around them. 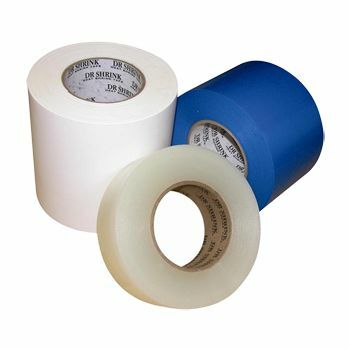 These adhesive tapes have a long service life, when compared to ordinary products. 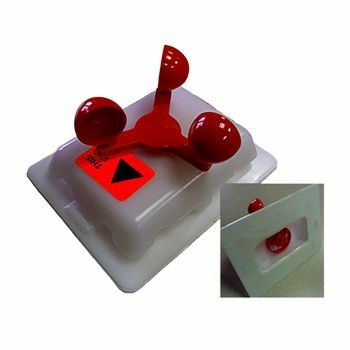 Use them for installing zipper access doors and ensure that you can enter inside the boat!